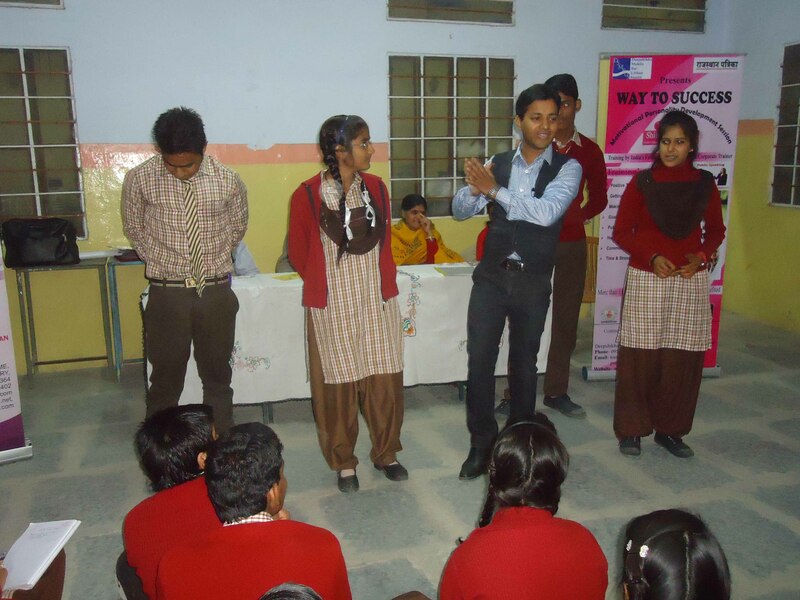 “WAY TO SUCCESS” Motivational Personality Development and Soft Skills Session organized at Navbharti Sen. Sec. School, Ram Nagar, Sodala, Jaipur. Training by India’s favourite leading Motivational Trainer, Corporate Trainer, Motivational Speaker and Speaker – Shikhar Prajapati. “WAY TO SUCCESS” Motivational Personality Development and Soft Skills Session organized on 31 January,2015 at Navbharti Sen. Sec. School, Ram Nagar, Sodala, Jaipur. 300 students and teachers benefited in the Session. 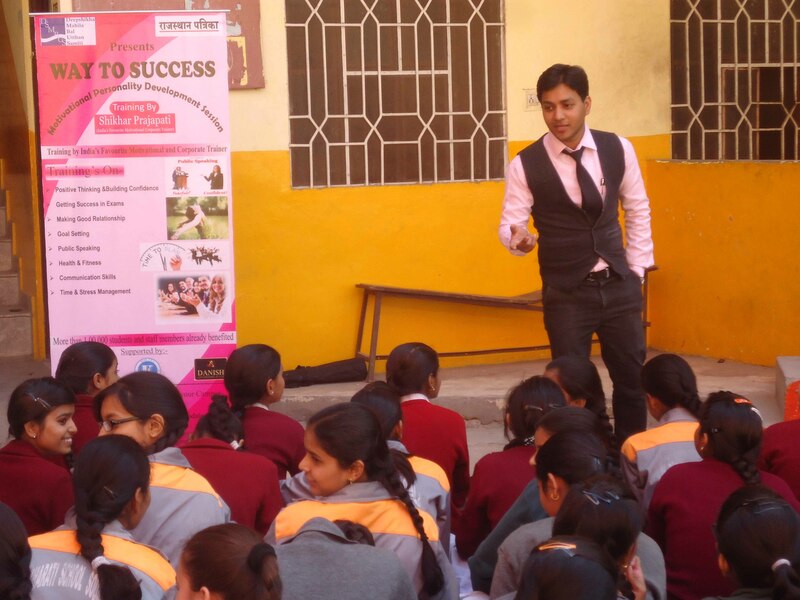 “WAY TO SUCCESS” Motivational Personality Development Session organized at Prakash Vidya Niketan Sen. Sec. School, Jaipur. Training by India’s favourite leading Motivational Trainer, Corporate Trainer, Motivational Speaker and Speaker – Shikhar Prajapati. 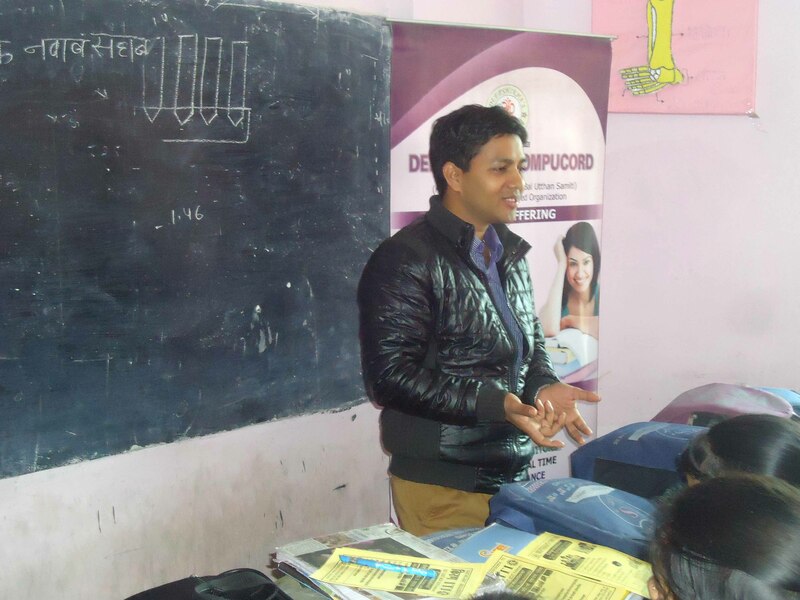 “WAY TO SUCCESS” Motivational Personality Development Session organized on 30 January,2015 at Prakash Vidya Niketan Sen. Sec. School, Shanti Nagar, Hatwara Road, Sodala, Jaipur. 300 students benefited in the Session. 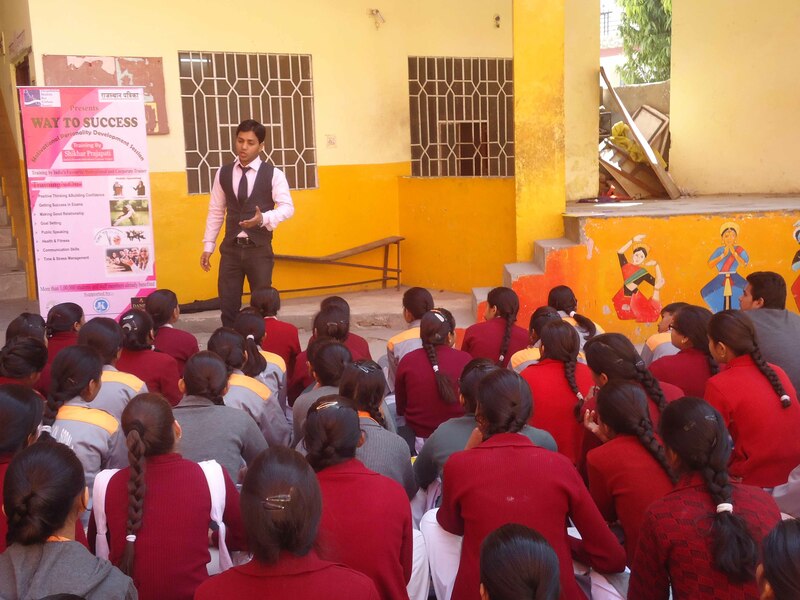 “WAY TO SUCCESS” Motivational Personality Development Session organized at BS Science Classes, Jaipur. Training by India’s favourite leading Motivational Trainer, Corporate Trainer, Motivational Speaker and Speaker – Shikhar Prajapati. 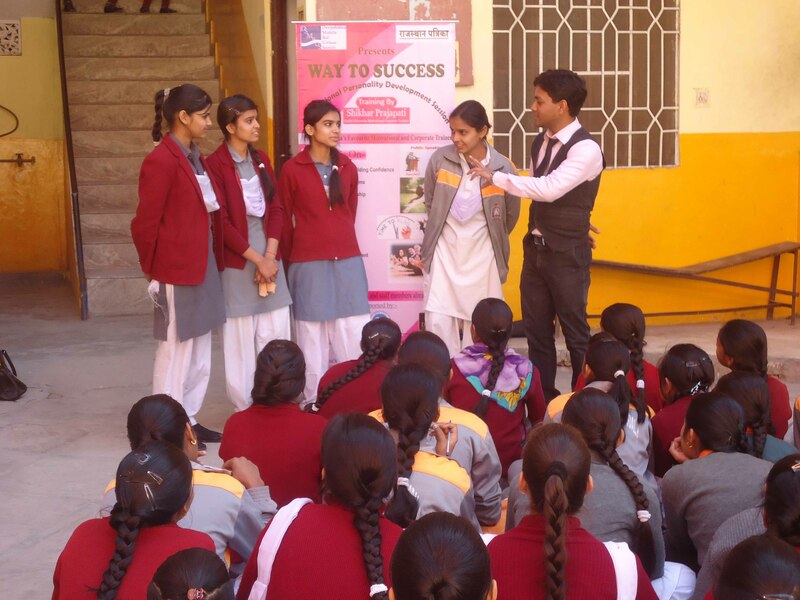 “WAY TO SUCCESS” Motivational Personality Development Session organized on 29 January,2015 at BS Science Classes, Rakdi, Sodala, Jaipur. 115 students benefited in the Session. 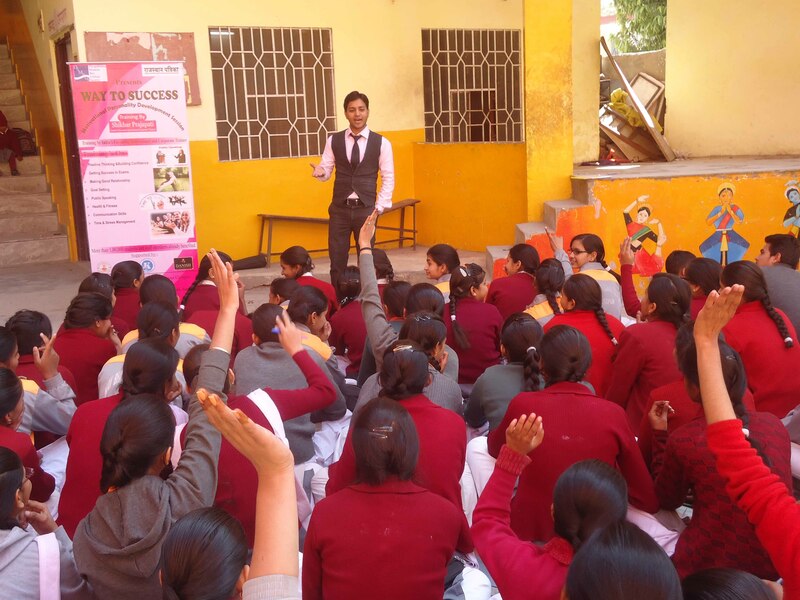 “WAY TO SUCCESS” Motivational Personality Development Session organized at Kendriya Vidya Mandir School, Katewa Nagar, New Sanganer Road, Sodala, Jaipur. Training by India’s favourite leading Motivational Trainer, Corporate Trainer, Motivational Speaker and Speaker – Shikhar Prajapati.